Who has the best certified pre-owned (CPO) vehicle programs? 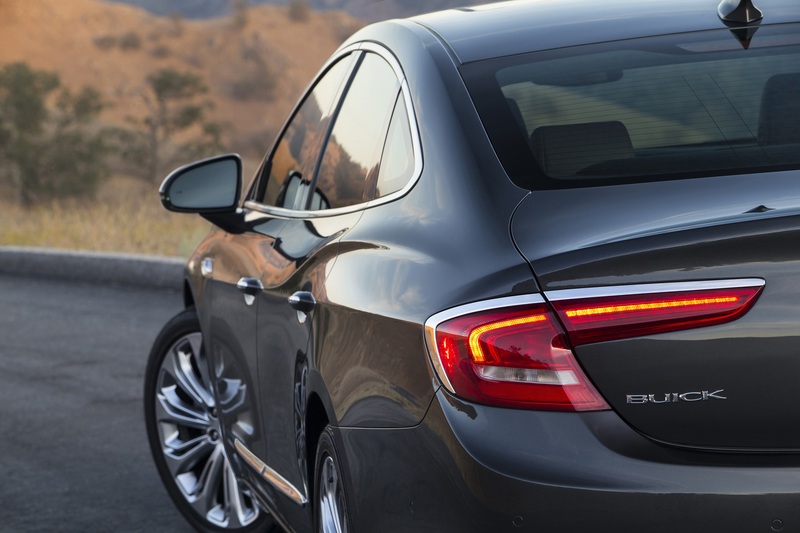 Buick offers one of the best CPO programs among mainstream automakers. So you like the idea of a new car, but aren’t enthusiastic about the price tag or the depreciation hit you’ll take. A late-model used car would be OK, but you don’t want to buy someone else’s problems. Certified pre-owned (CPO) vehicles have gotten increased attention in recent years because purchasers can get the best of all worlds – a lower price and depreciation cost than a new model while still getting a thoroughly inspected vehicle with the security of a manufacturer’s warranty. While nearly every manufacturer offers a CPO program – from Honda and Chevrolet to Bentley, Bugatti and Rolls Royce – the terms and benefits can vary greatly. We tackled that by looking at several well-known automotive sources – Autotrader, autobytel, Edmunds, NADA Guides and U.S. News & World Report. That resulted in two lists, best CPO programs for mainstream, or non-luxury, vehicles and the best for luxury vehicles, each with nine auto brands. While recommendations were weighted toward luxury brands – Lexus had the most overall – five mainstream brands also would have made the overall top 13. 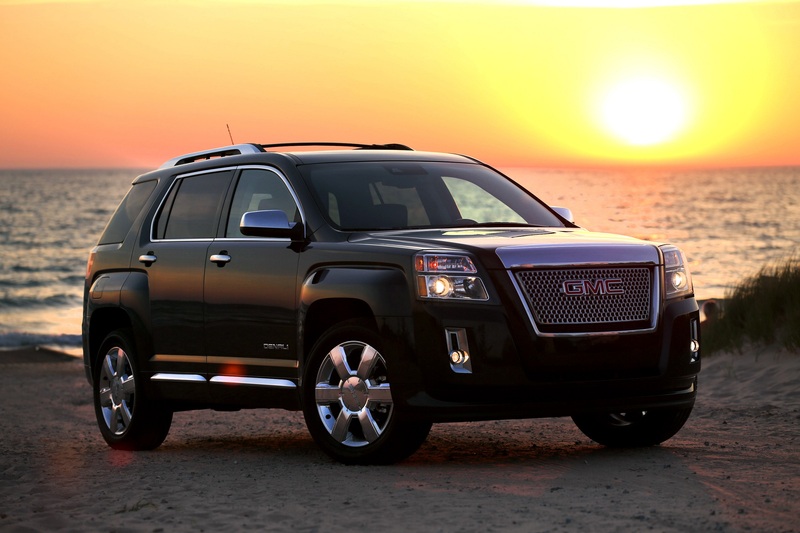 GMC finished among the most-often-recommended mainstream brands. 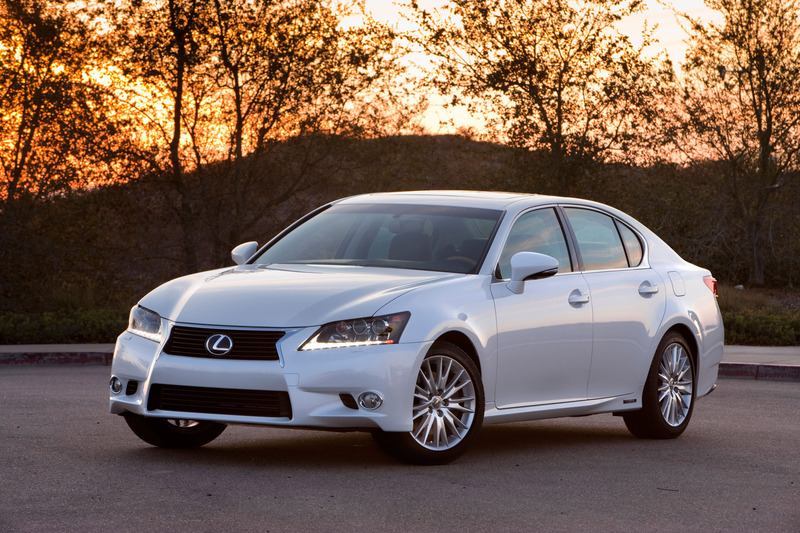 Toyota’s luxury brand Lexus earned most recommendations overall. If you want to do your own homework, you will find help in A guide to 42 certified pre-owned programs (Car and Driver) and a CPO comparison tool (Kelley Blue Book). For the Autotrader rankings, visit 10 best non-luxury CPO programs for 2018 and 10 best luxury CPO programs for 2018 or Edmunds’ ranking of the 10 best certified pre-owned car programs. Age Limit: The vehicle must be less than this number of model years old. An age limit of 5 years in 2018 would mean only 2013 models and later are eligible for the CPO program. Inspection: This shows many items were checked and reconditioned to achieve the certification. Having a higher number of inspection points might sound impressive, but not every point is equal. You can check any CPO program’s inspection checklist by visiting the manufacturer’s website. Return or Exchange Available: Being able to return or exchange a vehicle after you drive it off the lot makes buying easier, but not all CPO programs offer this. When you’re done comparing programs, you should be able to drive home that pre-owned vehicle with the sort of confidence often associated with new-car buyers.